Asif Ali (born 4 February 1986) is an Indian film actor who works in Malayalam cinema. He made his debut in 2009 in the acclaimed musical film Ritu. He has since performed in critical and commercial hits such as Traffic (2011), Salt N' Pepper (2011) and Ordinary (2012). 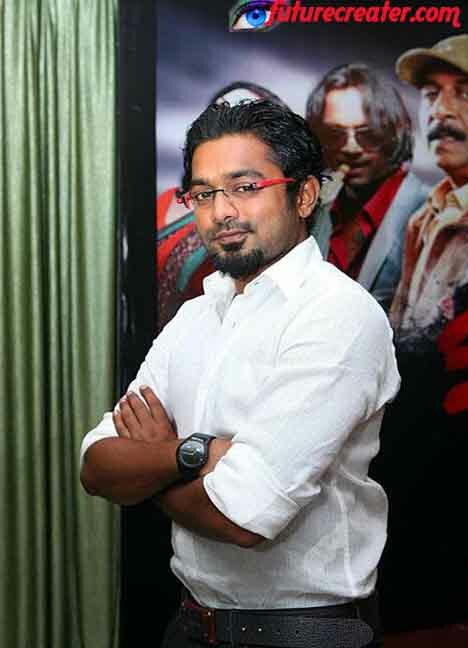 Asif Ali was born on 4 February 1986 in Ranni. Later his family shifted to Karikkode near Thodupuzha in Idukki. His father's name is M.P. Shoukath Ali of Maravettikal House and mother's name is Molly. M.P. Shoukath Ali was the former Municipal Chairman of Thodupuzha Municipality. Asif also have a younger brother named Askar Ali. His initial schooling was at De Paul Public School, Thodupuzha and Rajarshi Memorial School, Puthankurishu,Ernakulam. He did his degree in Business Administration from Marian College, Kuttikkanam. One of his album song was "Aadhyamayi.." in Himamazhayil album. While pursuing a degree abroad, he modelled for ads, worked as a video jockey and was selected by Shyamaprasad to play one of the lead roles in his film Ritu. His family members wanted Asif to become an Engineer or business man but he wanted to become a film actor. Only after the release of the movie Ritu did Asif's family realize that he had acted in a film. But now the family members are happy to see him as a leading actor.